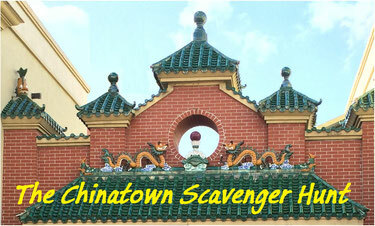 A humorous tour that takes you through Chinatown's history as Honolulu's red-light district. Usually runs Thursday thru Sunday at 9:30AM. Other times are possible so call if you can't make the regular time. We start in front of the Hawaii Theatre, located at 1130 Bethel St. The tour is 90 minutes, $30. Space is limited. Have a question? Call (808) 670-7090 . 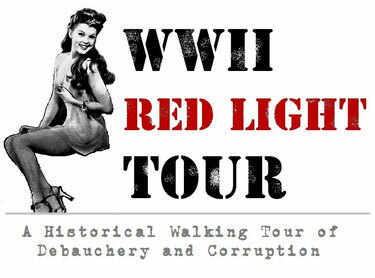 WARNING The tour features a brief description of Jean O'Hara's beating at the hands of Sargent Robert Kennedy. 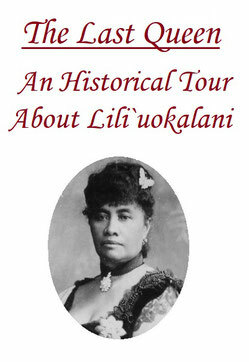 Take a journey through the life of Queen Lili`uokalani, a high born chiefess who witnessed her kingdom's unwilling transformation from its own country into the territory of a foreign power. This tour takes place at 9:30am and is about 100 minutes long. April 24, May 8, 23, June 13, 20 or whenever you want it (just call and we'll work out a good time for you). We start in front of the statue of Lili`uokalani (between the Capitol Building and Iolani Palace) and ending at the Judiciary Building on King St. Tours do NOT go inside Iolani Palace. The tour is $25 suggested donation. Please call to reserve your spot. Special requests are encouraged. Call for reservations 808-670-7090 or email info@honoluluexposed.com. 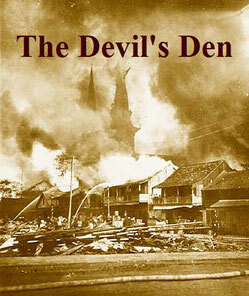 In the 1800s Chinatown was known as The Devil's Den due to its extreme filth and the diseases that flourished there. This tour features its history of bubonic plague, fire, leprosy and human sacrifice! This tour only runs a few times a year. Wednesday March 6th, 7pm, starting at the corner of Nu'uanu Ave and Merchant St. It runs about 90 minutes and costs $20. Please call for reservations (808) 670-7090. Teams solve clues and take photos for points. The clues are based on facts about Honolulu's most historic neighborhood so you can learn while you play. This activity $20 a person, minimum 4 people. You can choose how long you play (one to two hours recommended). Special requests are encouraged! For more information or to make a reservation please call (808)-670-7090.